A test mule of the second-generation Volkswagen Tiguan was recently spotted undergoing real world road tests in Europe as it would soon be unveiled at the upcoming Frankfurt Motor Show in September 2015. According to recent reports the second generation VW Tiguan will come in 5-seat and 7-seat configuration to target a wider audience. Volkswagen’s plans to introduce the 7-seater variant to Indian car market confirms this. If launched in India, the car would give a stiff competition in the premium SUV car market and will rival cars like Toyota Fortuner, Mitsubishi Pajero Sport, Hyundai Santa Fe and the forthcoming Chevrolet Trailblazer. Reports also suggests that the 5-seater version will retain the previous wheelbase while the the 7-seater variant is likely to come with a slightly longer wheelbase, to provide extra legspace. The Indian model will be assembled locally and might come equipped with a 2.0-litre 187 BHP Passat’s diesel engine. 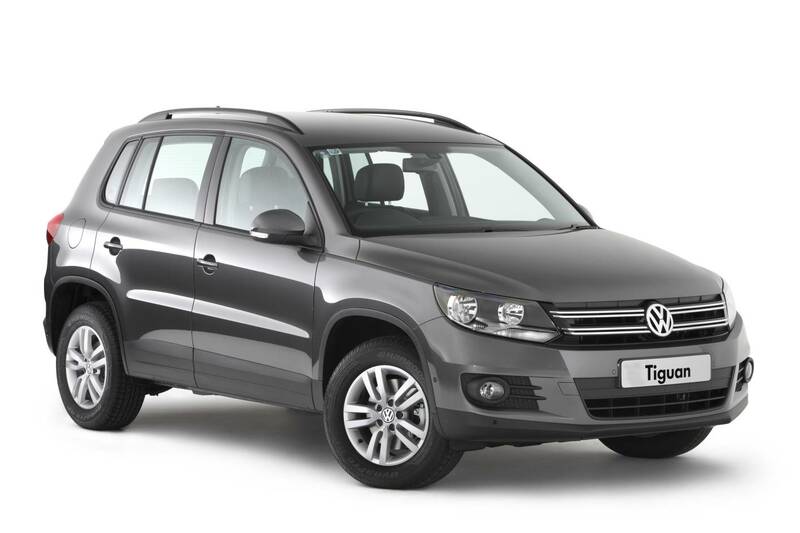 The second gen Tiguan will be based on the famous MQB platform and is all set to make its debute in India in mid-2016. Not only Tiguan, Volkswagen is also looking forward to launch more SUVs in the coming years in the Indian market. Volkswagen’s plans to introduce CrossBlue Concept-based SUV and Volkswagen T-Roc Concept-based SUV confirms this move. CrossBlue Concept-based SUV will be positioned as a higher product than the Tiguan, will be unveiled in the beginning of next year while the Volkswagen T-Roc Concept-based SUV which is already in its testing phases and will be positioned below the Tiguan. Not only this Volkswagen plans to introduce three more cars in addition to the Tiguan in the coming years. 2016 Mercedes-Benz C-Class Coupe Spotted. 6th June 2015 Editorial Team Comments Off on 2016 Mercedes-Benz C-Class Coupe Spotted.